Men’s Cross Country: Tyler Byrne and Ernest Kibet each ran to top-15 finishes to lead the University of Louisville men’s cross country team to a 10th-place showing at the NCAA Southeast Regional on Friday afternoon in Earlysville, Va. Byrne and Kibet each earned USTFCCCA All-Region honors for the first time in their respective careers after finishing in the top 30. Byrne finished 10th and clocked a school-record 29:16.1 in the 10K. It’s the second-consecutive meet that Byrne has broken a Louisville school record after he set the 8K mark en route to winning the American Athletic Conference title. *University of Louisville cross country’s Tyler Byrne and Ernest Kibet received at-large bids to compete at the NCAA Cross Country Championships, the NCAA Division I Men’s and Women’s Track and Field Committee announced on Saturday. Women’s Cross Country: Louisville was without two of its top runners in freshmen Adair Gennocro and Agnes Chepchumba, who missed their first races of the year with an injury. Each has registered a pair of top-10 finishes and the duo earned all-conference honors at the AAC Championships in early November. Michelle Molodynia, Kelsey Cramsey, and Megan Klein completed the Cardinals’ five scoring runners. Men’s Basketball: The Cards boom factor just keeps…on…going. After a 4:30 minute 20-2 run to start the game, the Cards cool off to defeat Cornell 99-54. The Cards were led by a hot shooting Wayne Blackshear with 20 points and Montrezl Harrell’s career high 15 rebounds. SVT and Russ Smith add 10 each. Chane Behanan goes for 13 points and 12 boards. Luke Hancock added 12 for the Cards as well. The Cards win big despite an abysmal 52.9% from the free throw line. The #3 Cards have the Hartford Hawks on Tuesday. 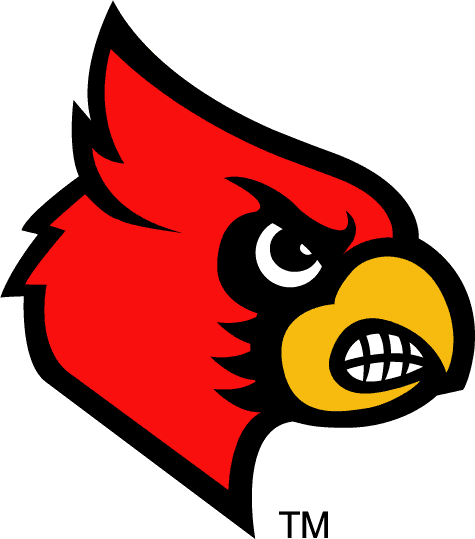 Women’s Soccer: The University of Louisville women’s soccer team fell to Illinois State in a shootout after playing to a 1-1 tie in regulation in the first round of the NCAA tournament. The Cardinals finish the season with a 12-5-2 overall record while Illinois State moves to 14-6-1. 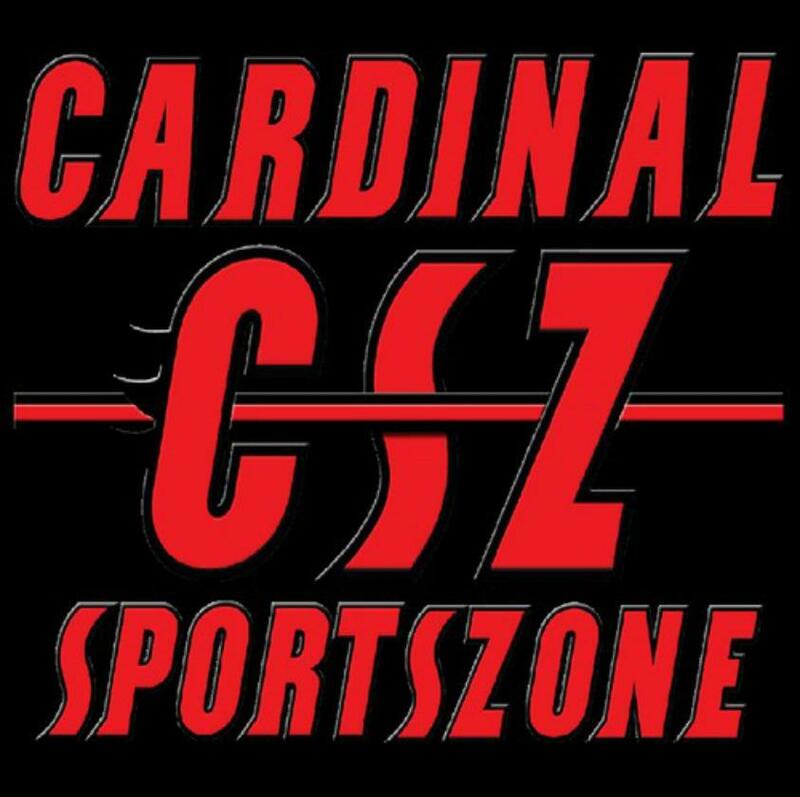 Football: The newly anointed cardinal “BOOM” had hit all the major sports team at UofL this week. It was assumed we would see a boom on the Football field tonight and we did…kind of. The Cardinal D BOOMed when we needed them too as the D held high-powered Houston to under 200 total yards. On Offense Dominique Brown ran for a career-high of 137 yards and two touchdowns, including the go-ahead score in the third quarter, and No. 19 Louisville held on to beat Houston 20-13 on Saturday night. Teddy Bridgewater added 203 yards passing and an uncharacteristic TouchDown total of zero. Devante Parker had 4 catches for 72 yards. Preston Brown added nine tackles on Defense and Roy Philon, Marcus Smith & Lorenzo Mauldin all had a sack. John Wallace was 2-2 on Field Goals and 2-2 on extra points. The game marked Louisville’s first Saturday night contest in five years and its first meeting against Houston since a 65-27 victory in 2004 – their second straight 60-point performance against the Cougars. Louisville’s Teddy Bridgewater had his streak of 21 games with a touchdown pass end. The Cards play Memphis at Noon on Saturday at PJCS. Women’s Volleyball: Senior hitter Emily Juhl had 17 kills and two aces to lead the University of Louisville to a 25-15, 25-16, 25-23 sweep of South Florida which clinched The American Athletic Conference Championship for the Cardinals and ensured the NCAA Automatic Qualifier. U of L, now 15-0 in the AAC, still has three matches but could lose the last three and still win the league. Only Cincinnati, Rutgers and UConn remain on the slate for the Cards, the three teams currently in the AAC cellar. The Cardinals hit .336 and had four blocks and four aces. Maya McClendon joined Juhl in double digit kills and got her ninth double-double as she added 17 digs. Women’s Basketball: Making it to the Final Four last year, No. 5 Louisville learned one important lesson. No matter the situation, nothing is impossible. So when they found themselves down by 15 points to No. 11 Oklahoma, the Cardinals didn’t panic. They just kept on playing Louisville basketball. That was enough for them to storm back and earn a hard fought 97-92 overtime win over the Sooners on Sunday in the Preseason WNIT Championship game. Tia Gibbs scored 23 points and had nine rebounds to lead Louisville. Shoni Schimmel scored 16 points while Asia Taylor had a double-double with 10 points and 10 rebounds. Sara Hammond, the tournament MVP, posted 13 points and seven rebounds. We learned during this game the girls can boom too! Women’s Rowing: The Louisville rowing team completed the fall season with a strong performance at the Rivanna Romp on Sunday earning a pair of close runner-up finishes in varsity races against a field of crews that included national power Virginia, Oklahoma, Pennsylvania, Old Dominion and West Virginia.